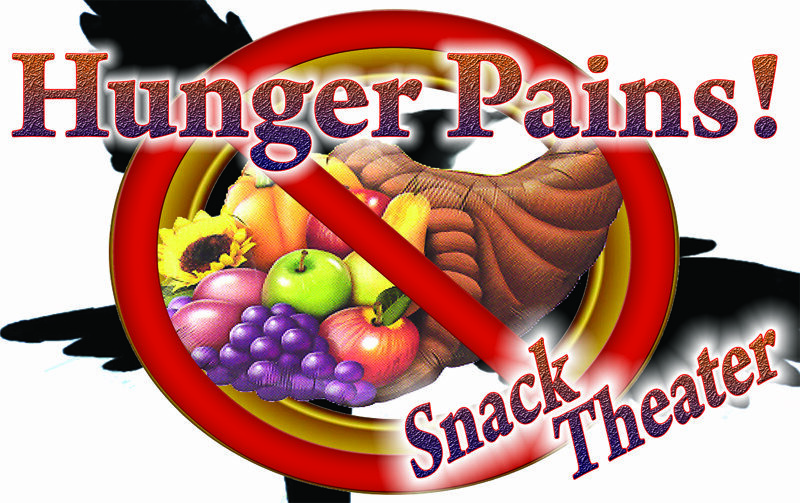 Hunger Pains is a fun, energetic spoof of Hunger Games that can be used at corporate team building events or as a fun snack theater play. The audience is encouraged to participate and show off their talent and play simple games of skill. Synopsis: Similar to the movie, the play features a two hosts who have a unique way of choosing who will represent their district (table). They interview the contestants (audience members) and take them trough the stages of the games. Audience members read scripted lines, dance, sing, juggle, build houses, or cards and more! It’s a fun time for all!